Fuelled by young imaginations, Plum® offers a range of climbing frames for any garden. 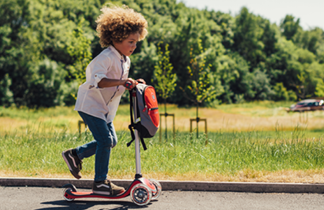 Designed for energetic and inquisitive juniors these feature filled frames will build little ones confidence and release their inner energy. Each frame is carefully crafted and made from strong materials giving you comfort in knowing they are reassuringly safe.